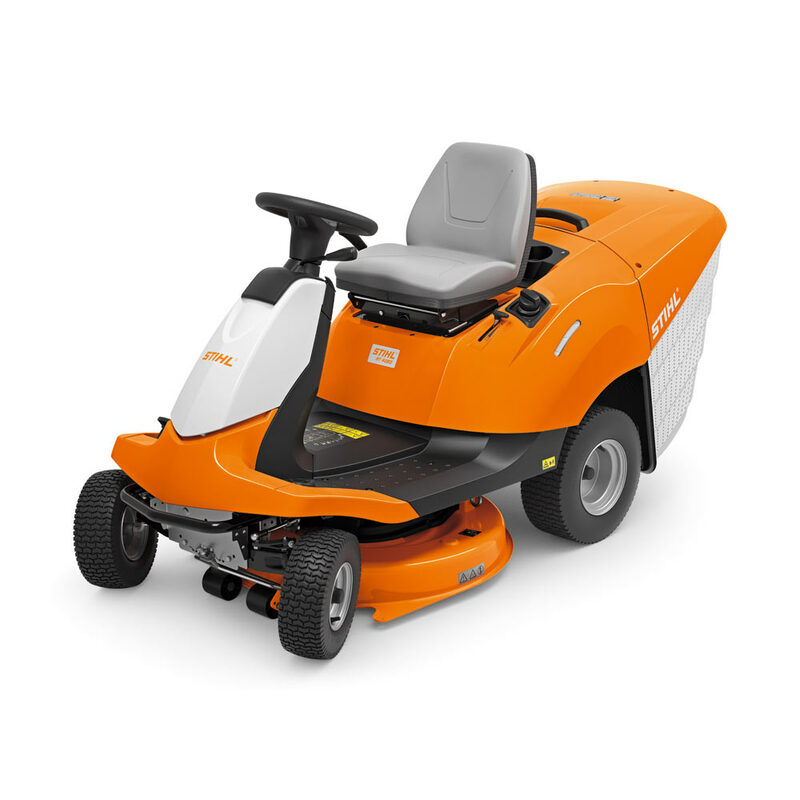 The RT 4082 ensures not only impressive mowing performance, but an excellent driving experience. Thanks to its extremely simple operation, this ride-on mower will cut large lawns quickly and comfortably. In confined areas, these mowers can be easily steered around trees and bushes. The mid-mounted engine provides an unobstructed view for improved visibility. Furthermore, this model is fitted with a new engine with 16% more power compared to the predecessor model.